Many thanks to all the artists, volunteers and visitors that made this exhibition such a success! 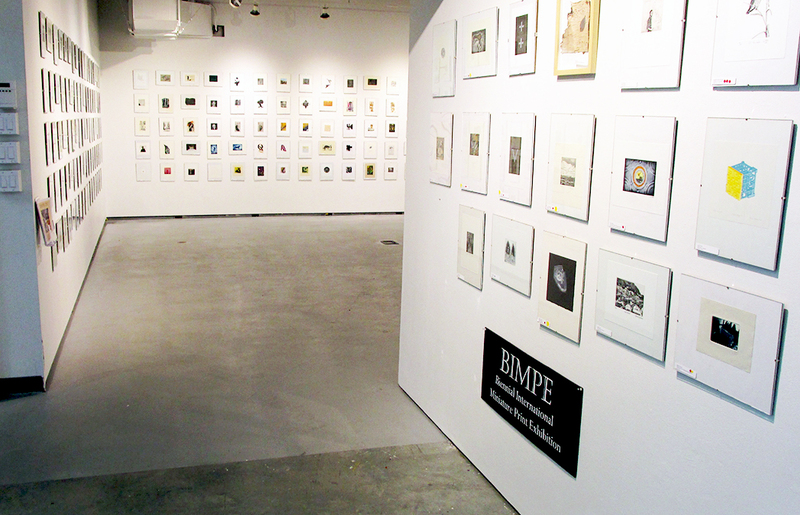 The show at the UBC Okanagan Gallery runs from November 6th-19th. 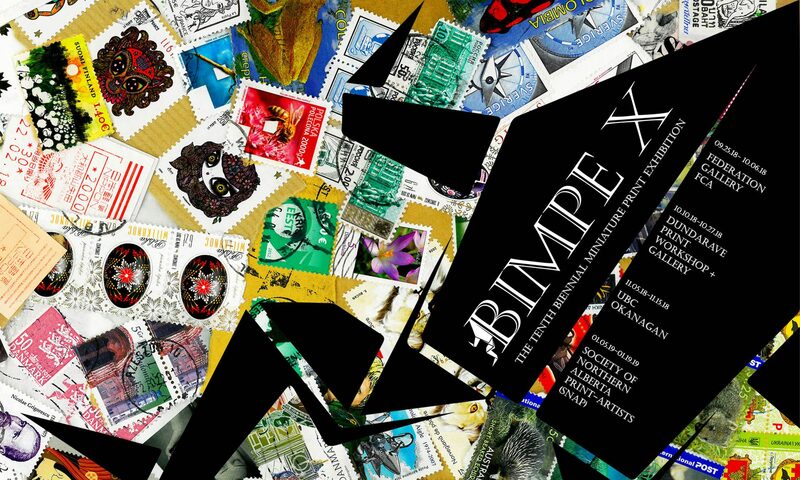 Previous PostPrevious BIMPE IX – Thanks to all the Jurors, volunteers, and artists! Next PostNext BIMPE IX WINNERS!!! !